How are you today? We survived the arctic blast that hit the midwest and this weekend it may hit 60! Crazy weather we’re having. 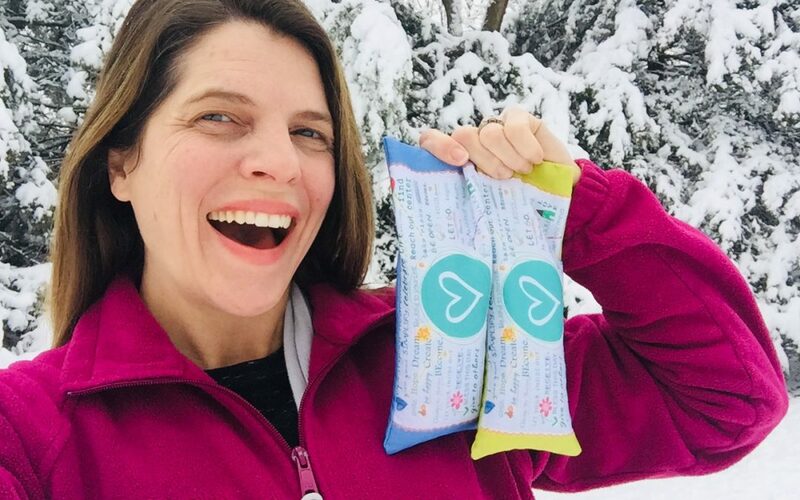 They smell amazing and the high quality fabric feels so nice on your skin. 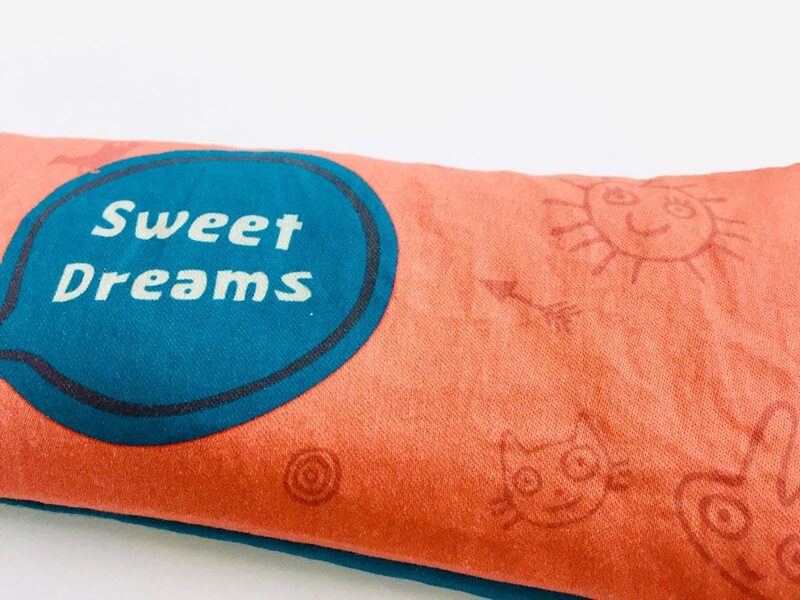 Lavender has a natural calming effect and the gentle weight from these handcrafted pillows touch the acupressure points around your eyes. 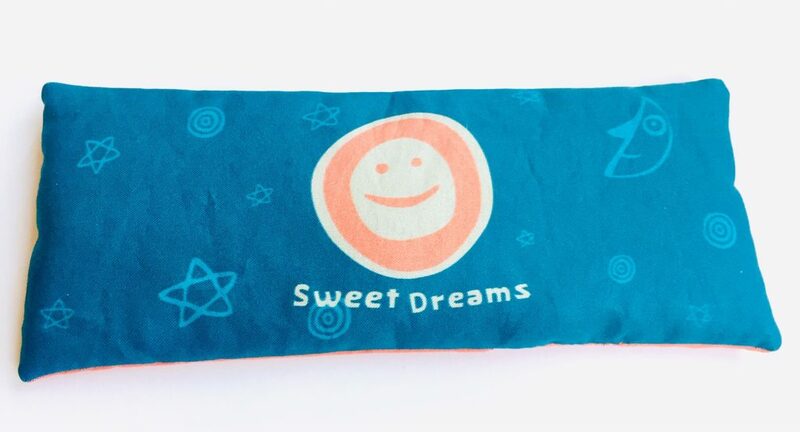 This helps relieve tension, sooth tired eyes and aides in relaxation, meditation and restful sleep. I’m kind of obsessed with them. 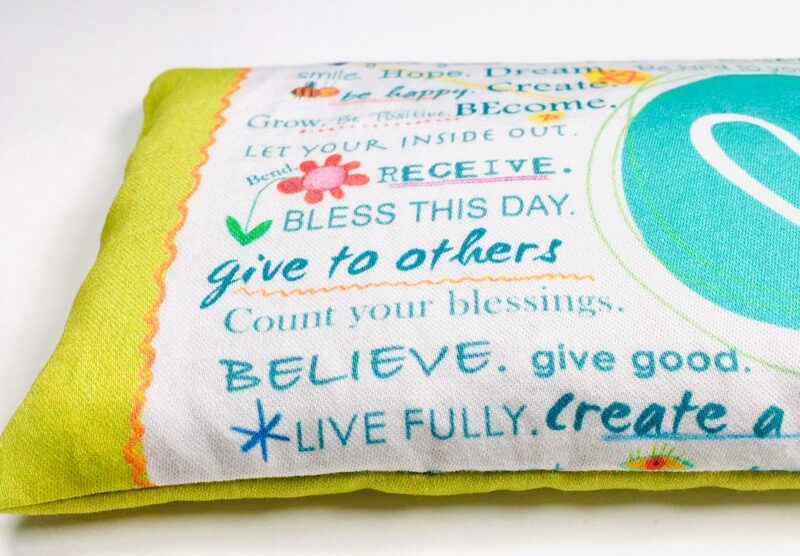 Truly, if I’m feeling a headache come on or my eyes are tired from being on the computer, I reach for my eye pillow. I use it at the end of yoga during relaxation pose. I keep one in bed and use when my mind won’t shut off from a busy day. 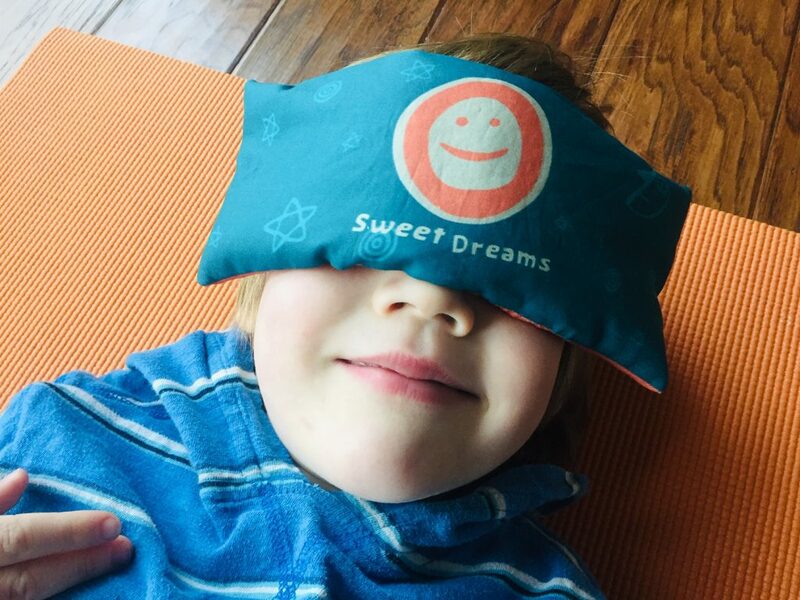 My kids love their eye pillows, too! I’m now taking orders for Valentine’s Day gifts! 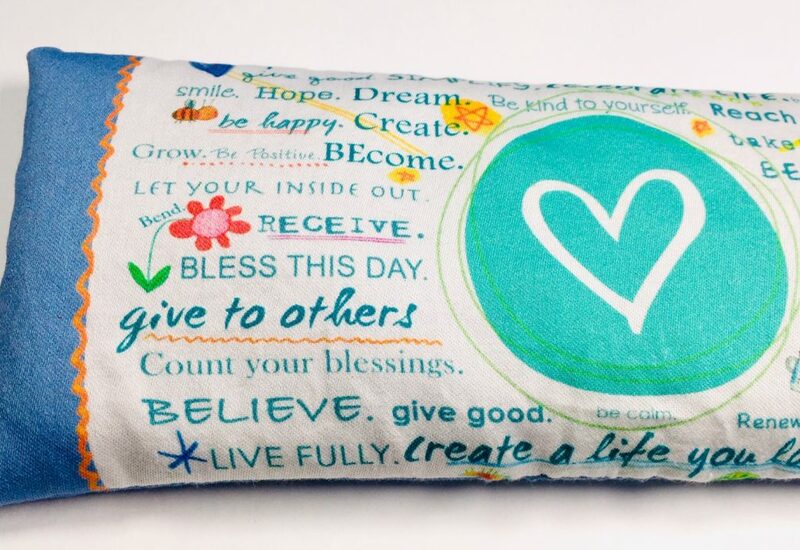 Order 3 or more relaxing eye pillows and receive 20% off your total. 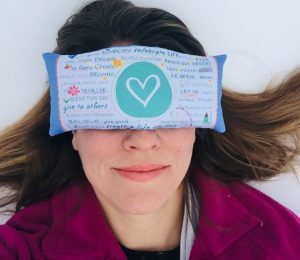 I started making eye pillows because I talk to so many people who have trouble sleeping and who deal with stress and anxiety on a daily basis. One way to reduce anxiety and sleep better is to use lavender. It’s very calming and stimulates deep breathing, which helps quiet your mind and reduce tension in your body. Making space in your life to breathe more deeply and sleep more soundly will help you face life’s challenges from a more grounded place. When you feel grounded, you simply feel better and happier, and you’re able to handle the daily ups and downs when you feel at peace. 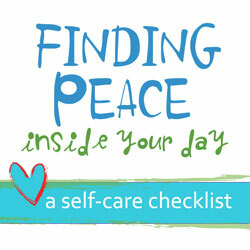 Who doesn’t want a little more peace, calm and ease in their day? 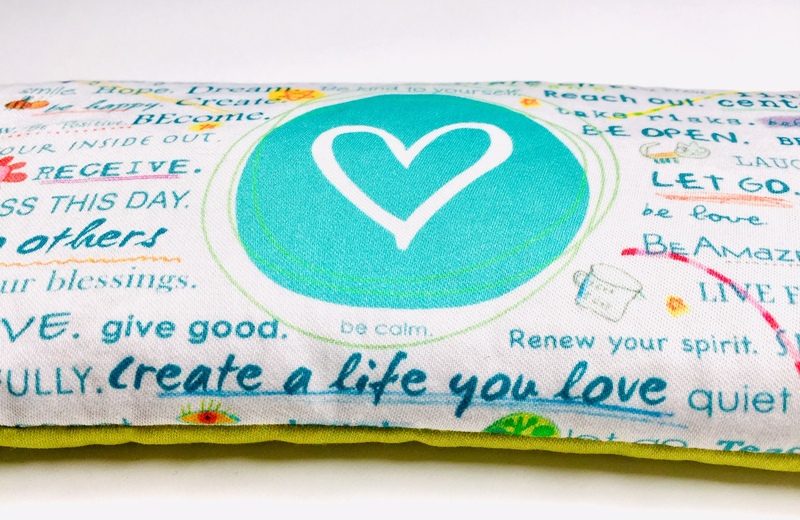 Taking even 2 minutes a day to rest with my eye pillow helps me feel more relaxed. 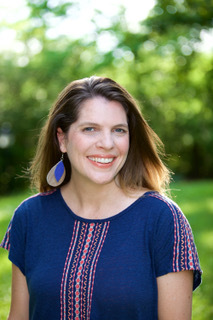 I’m excited to share a little peace with you, too. 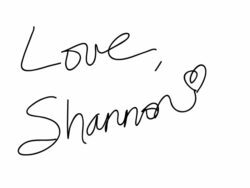 Lots of love to you this season. May you find moments of peace in your day.